The Atlantic Publishers Marketing Association is an industry support organization representing book publishers located in Atlantic Canada. The publishers in Atlantic Canada believe a vigorous Atlantic-owned-and-controlled book publishing industry is essential to the economic, cultural, educational and social life of Atlantic Canada. The APMA works towards growing and maintaining a strong Canadian-owned book publishing industry in Atlantic Canada. The APMA coordinates promotional projects such as the Book Lovers’ Holiday Gift Ideas, the Best Atlantic-Published Book Award and Pitch the Publisher, in addition to organizing professional development sessions and industry growth projects for its members. The APMA are the folks behind Atlantic Books Today, which brings readers across Atlantic Canada the latest news about books, writers and so much more. 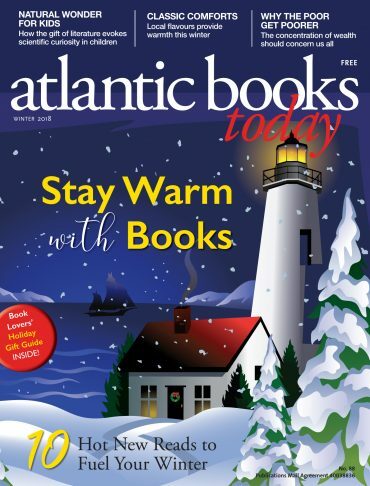 Atlantic Books Today includes news, features, excerpts, reviews and everything readers want to know about all kinds of books—fiction, non-fiction, history, poetry, cookbooks, guidebooks, children’s books, poetry, art, photography, nature, social issues, folklore, young adults, mystery and the list goes on! 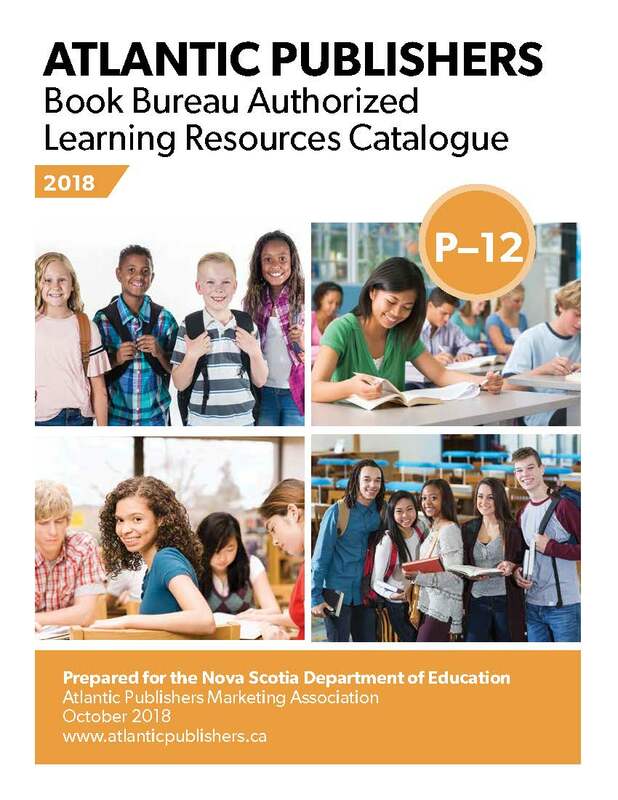 Atlantic Books Today is a full-colour magazine available three times a year (spring, fall and holiday editions) at bookstores, libraries, cafes and schools throughout Nova Scotia, New Brunswick, Prince Edward Island and Newfoundland and Labrador. The Atlantic Books Today website serves as a hub for all things related to Atlantic Canadian books and authors. Visit today for digital editions of the magazine, web-exclusive content and to sign up for our newsletters.